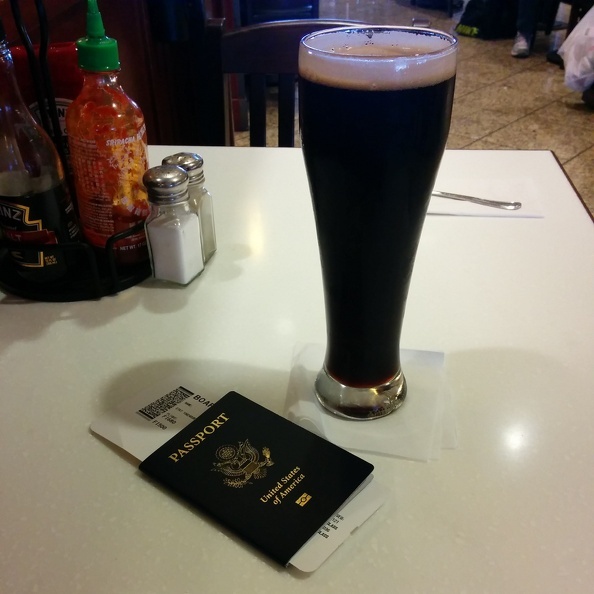 I’m in the SeaTac airport lounge enjoying a nice Black Butte Porter while waiting for boarding to start. This is my pre-flight tradition and I don’t exactly remember when or why I started doing this. It has been a great idea as I find it a great way to mark the beginning of a journey. Though looking at the clock I see boarding is about to start so I need to head off.